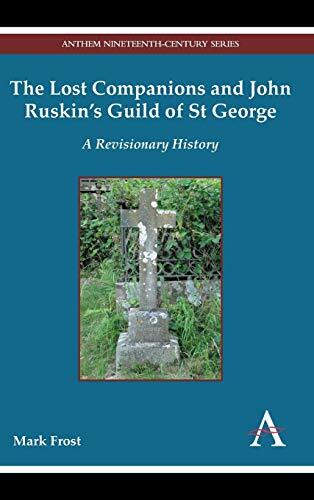 This important work in Ruskin studies provides for the first time an authoritative study of Ruskin’s Guild of St George. It introduces new material that is important in its own right as a significant piece of social history, and as a means to re-examine Ruskin’s Guild idea of self-sufficient, co-operative agrarian communities founded on principles of artisanal (non-mechanised) labour, creativity and environmental sustainability. The remarkable story of William Graham and other Companions lost to Guild history provides a means to fundamentally transform our understanding of Ruskin’s utopianism.